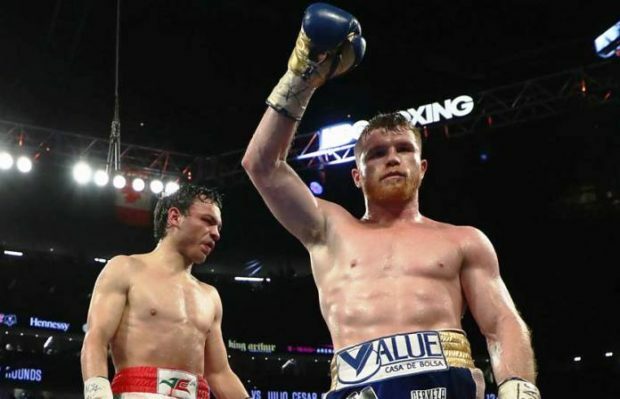 Fight Report: Canelo vs Chavez Jr.
2017’s Cinco de Mayo boxing card featured the two most recognizable names in Mexican boxing in a super middleweight bout fought at a catchweight of 164.5 pounds. 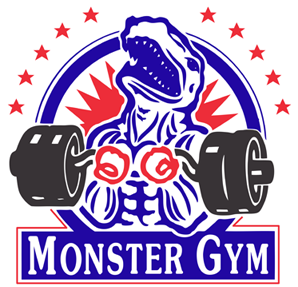 The biggest question going into the fight was whether Julio Cesar Chavez Jr., who hadn’t fought below 168-pounds in almost five years, would be able to make weight and still have something left in the tank by the time the opening bell rang. Canelo and an emaciated Chavez Jr. make weight. On the other hand, Canelo Alvarez allegedly took this fight so he could break his cherry when it came to competing above his custom-tailored 155 pound weight class. Prior to last night, the catchweight king had never officially competed above his preferred limit, though we all know he is in the habit of putting on at least 20 pounds of weight between the weigh-in and the opening bell. With no titles on the line, and little more than bragging rights to fight for, Canelo vs Chavez Jr. became a major event based on the long-running rivalry between the participants, a big dose of Mexican pride, and more than a little huffing and puffing from the boxing hype machine. 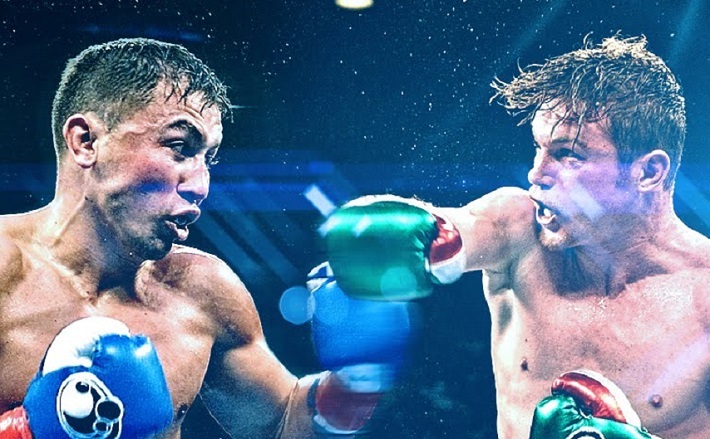 Promoters, networks and fighters all promised Canelo vs Chavez would deliver a Mexican war. 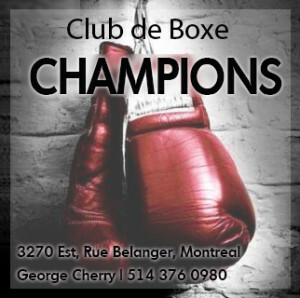 What we got instead was a Canelo sparring session, reminiscent of other high-profile and dreadfully boring engagements like Floyd Mayweather vs Andre Berto or Manny Pacquiao vs Shane Mosley or even Canelo vs Floyd. Early on it was evident that Julio simply wasn’t going to be able to compete against Canelo, whether because he was too slow, too drained, or too inactive in recent years to take on a faster, smarter, more fundamentally sound fighter, even at a size advantage. Canelo vs Chavez Jr. proved pointlessly one-sided. 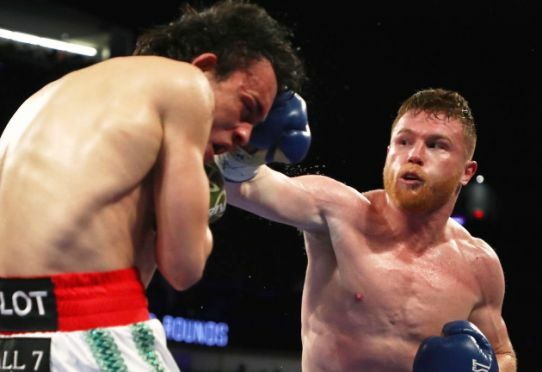 Still, even if Canelo showcased a stiff jab, flashy combinations, and solid infighting, he remained unable to close the show, perhaps due to the same size differential that was supposed to test his mettle. This moved many of those present at Vegas’ T-Mobile Arena to boo and jeer the embarrassing contest. In his preview of this bout, our own Rafael Garcia wrote, “Buy the ticket and you might end up feeling ripped off by the time the final bell sounds.” No truer prediction has ever been made and no doubt many of those who spent money to watch this main event felt exactly that way by the time the final bell sounded. Now that it’s safely behind us, the less we say of Canelo vs Chavez Jr. the better. 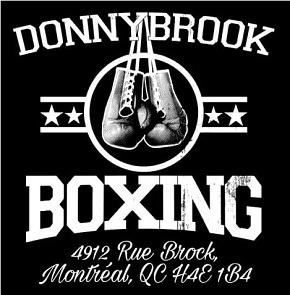 However, if you managed to stay awake until the end of the bout for the post-fight interviews, you might just feel your endurance and your dollars were well rewarded. 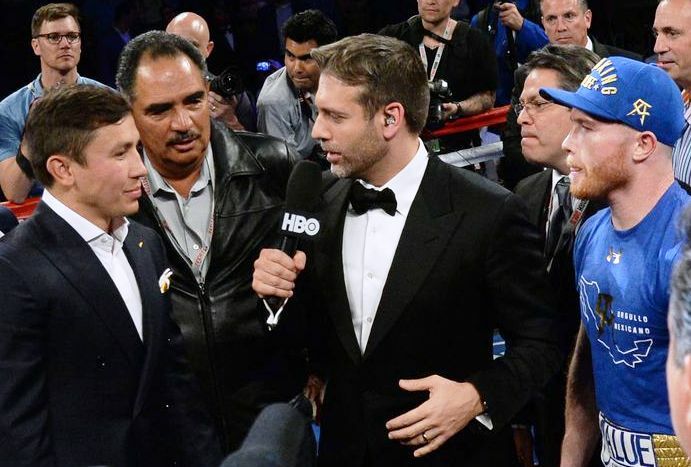 Following Max Kellerman’s interview with Chavez Jr. (who pretty much blamed his pathetic effort on draining himself and on hired-gun trainer Nacho Beristain’s strategy to “outbox” Alvarez), it was Canelo’s turn at the mic. After a couple of post-mortem questions, the dreaded “Who’s next?” query came up, to which Canelo eagerly responded “GGG, you’re next my friend!” The lights went off in the arena, a giant Kazakhstan flag waved on the Jumbotron, and out of a tunnel and into the ring came Gennady Golovkin to the tune of “Seven Nation Army”, as if he was ready to fight Canelo right then and there. Which might not have been too big an ask since Canelo had barely mussed his hair after going 12 with Chavez Jr., but it wasn’t to be. Instead this was all part of the build-up to hype the fact that Canelo Alvarez—who remains the lineal middleweight champion despite never having fought at the full 160-pound limit—will, at long last, lock horns with unified middleweight titlist Gennady Golovkin on September 16 at a venue to be determined. It’s the biggest fight to be made in boxing that doesn’t involve Anthony Joshua, and one that we’ve been waiting for ever since Alvarez outpointed Miguel Cotto in November of 2015. So let’s give props where they’re due: Oscar De La Hoya promised the wait for Canelo vs Golokin wouldn’t be as long as the wait for Mayweather vs Pacquiao and he has now delivered. Moreover, if Canelo vs Chavez Jr. was a complete disappointment as a matchup, the denouement of the broadcast with its spectacular announcement almost made up for the miserable main event. It bears pointing out that Canelo seemed relieved to finally be able to give fans the fight they’ve been demanding for so long. When Kellerman asked Golovkin to say something to Canelo, the Kazakh responded with a classy “Good luck in September!” and without missing a beat, the Mexican idol retorted, “Luck is for the mediocre, my friend!” Before he was done talking, Alvarez also managed to squeeze in a ballsy-sounding, “By the time I was born they were all out of fear.” We can only expect the bravado and the attitude to keep mounting until fight night, but it remains to be seen whether that will be enough for Alvarez to overcome the stiff challenge that Golovkin presents. Hopefully it hasn’t been over-marinated.